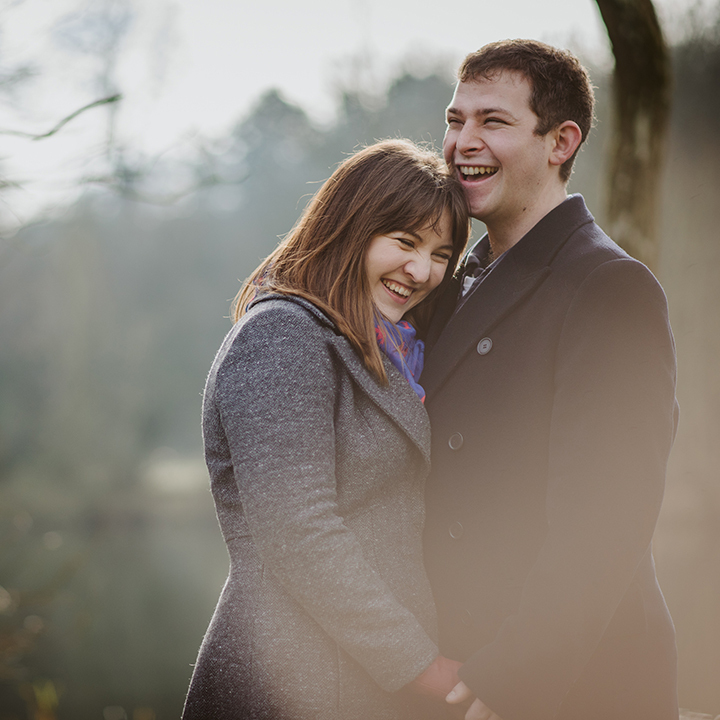 Engagement shoots are always so much fun and a great opportunity to get some stunning photos before the special day. I include a pre-shoot as part of my wedding packages because it serves as a really good way for you to get to know me and how I work. It also helps you to feel more comfortable in front of the camera and know what to expect on your wedding day. The shoot will normally be arranged a couple of months before the wedding at a location that is special to you. Alternatively I can always suggest places for us to go. We can meet for coffee before if you like to catch up on the wedding plans, then head out and go take some amazing photos! The shoot itself will normally take around 1 hour. The best images from the shoot will be uploaded to a private client gallery for you to view. There are lots of options on how these images can be used, such as a lovely coffee table book, a signing frame or even a guest book.